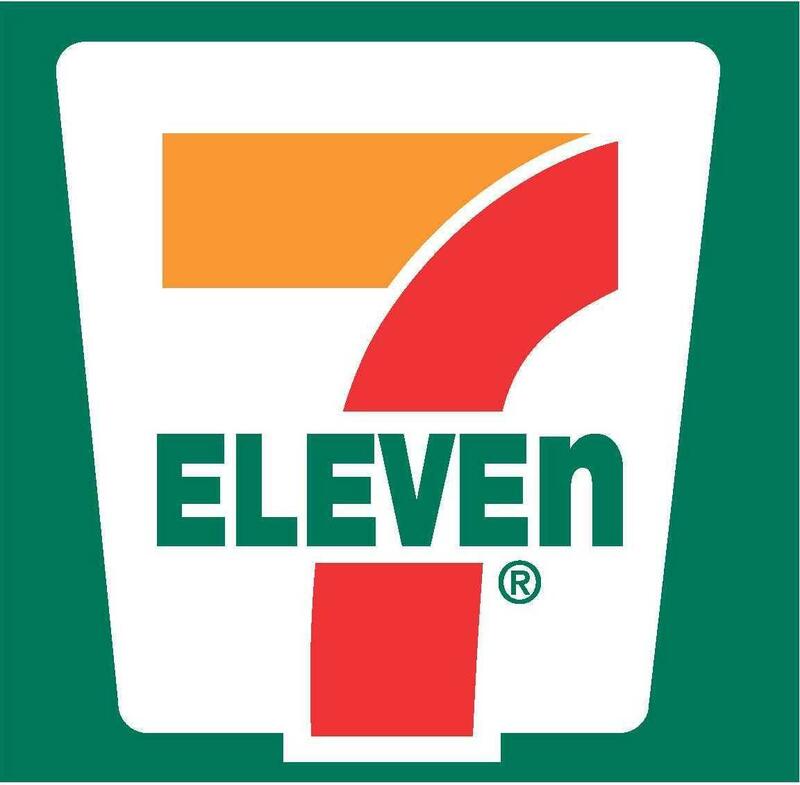 7-Eleven is a leading international chain of convenience stores. In 1983, 7-Eleven Singapore introduced its first convenience store based on a proven framework and methodology developed by 7-Eleven. With its proven business model and popular quality products, 7-eleven is an award-winning franchisor that adopts an open culture in the operations of its business, and embraces new business ideas and innovation to support its retail platform.